In the UK your can’t get legally married on the beach. However that does not have to stop you having a beach themed wedding. I could totally see this theme for a Southwold couple who spend their weekends on the beach surrounded by lovely colourful beach huts. 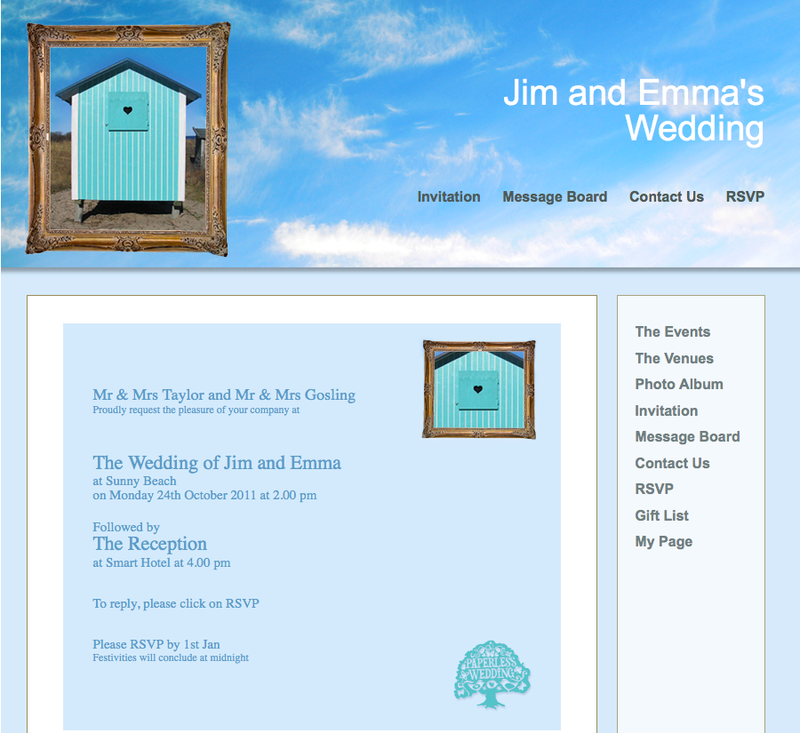 Look on my Paperless Wedding Pinterest boards you can see lots of ideas for a beach themed weddings. Here are a few that I liked and could be teamed with part of your beach theme. I love the idea of an ice-cream cone cake. Very original and I also love this sand castle cake. I also discovered this great location in Devon called Tunnels Beaches. The Private beach has the most amazing wedding venue. Do check it out! 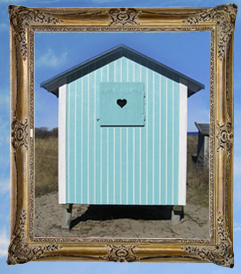 Don’t forget you can have you photos taken down on the beach too. Allow yourself some time with your new partner away from your guests, and maybe while you do get some fab photos. A bit like the one below taken by Mia Photography.